Rings that are attached to a zipper handle and facilitate the grip and usage. 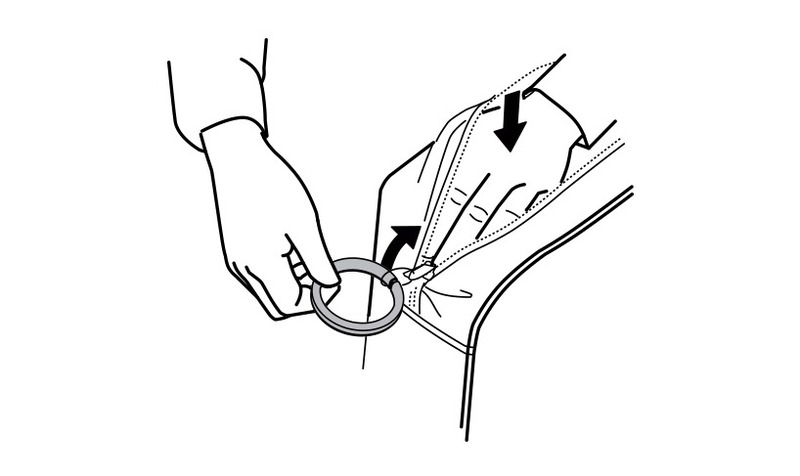 Attach the ring to the zipper handle by rotating the friendly zipper inside the handle ring in the same way you would attach a key to a key ring. 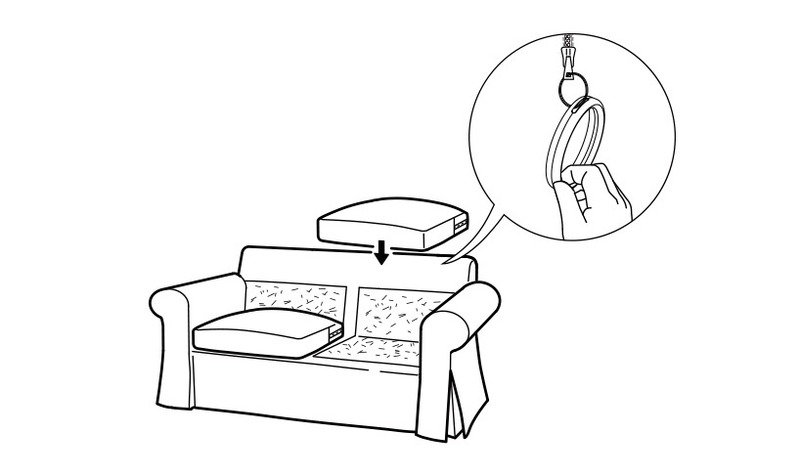 Upholstery can now be opened and closed with ease.